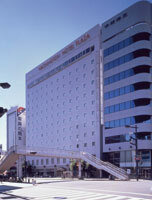 Hotel Clement Tokushima is an 18-story high-rise city hotel and directly connected to JR Tokushima Station. The atrium lobby is made from marble and Indian sandstone and the rooms are designed to be spacious based on pastel colors. 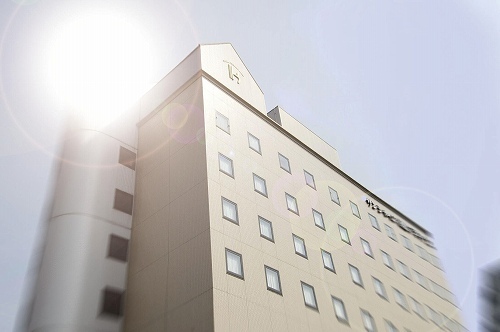 Smile Hotel Tokushima is located in front of JR Tokushima Station. The rooms command views of Mt. Bizan as well as the downtown area, which still preserves an old castle town vibe. 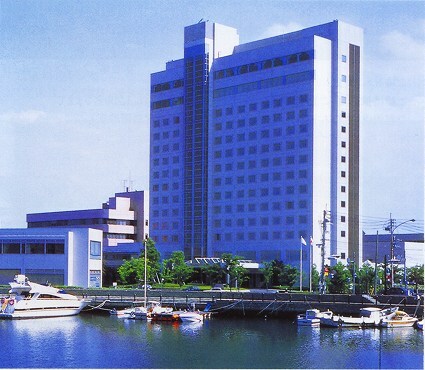 Tokushima Grandvirio Hotel is the white building on the water-front of Shinmachi river which runs through Tokushima City. 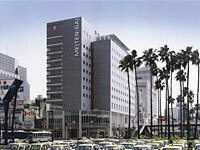 The hotel is at the center of the business area and close to the Prefecture Office and City Hall. 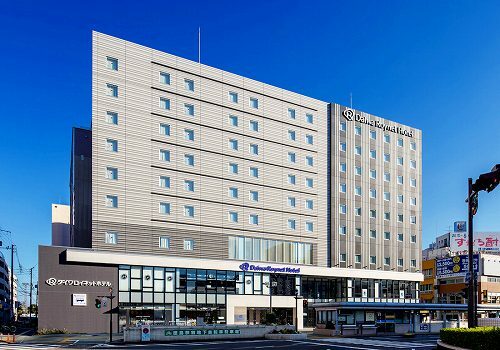 Tokushima Washington Hotel Plaza is an urban style hotel located in the downtown area, only 5 minutes by taxi from JR Tokushima Station. It is convenient for both business and sightseeing. Hotel Sunshine Tokushima Annex is located 8 minutes walk from JR Tokushima Station and suitable for business and family travel. The hotel is equipped with a main bath, internet connection in all rooms and an 80 space free parking lot. Hotel Sunroute-Tokushima is a 1 minute walk from JR Tokushima station. 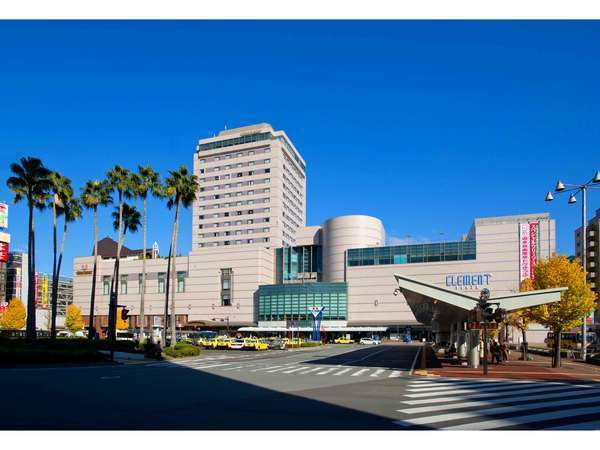 The hotel is close to Awaodori Kaikan, Tokushima castle museum and Mt.Bizan. A large natural hot spring communal bath is available on the top floor. 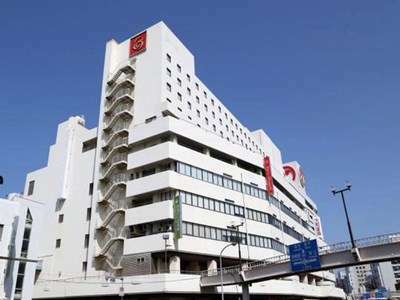 Daiwa Roynet Hotel Tokushima-Ekimae is only 1 minute walk from Tokushima station, overlooking the whole city. The hotel is a perfect base for business and sightseeing.